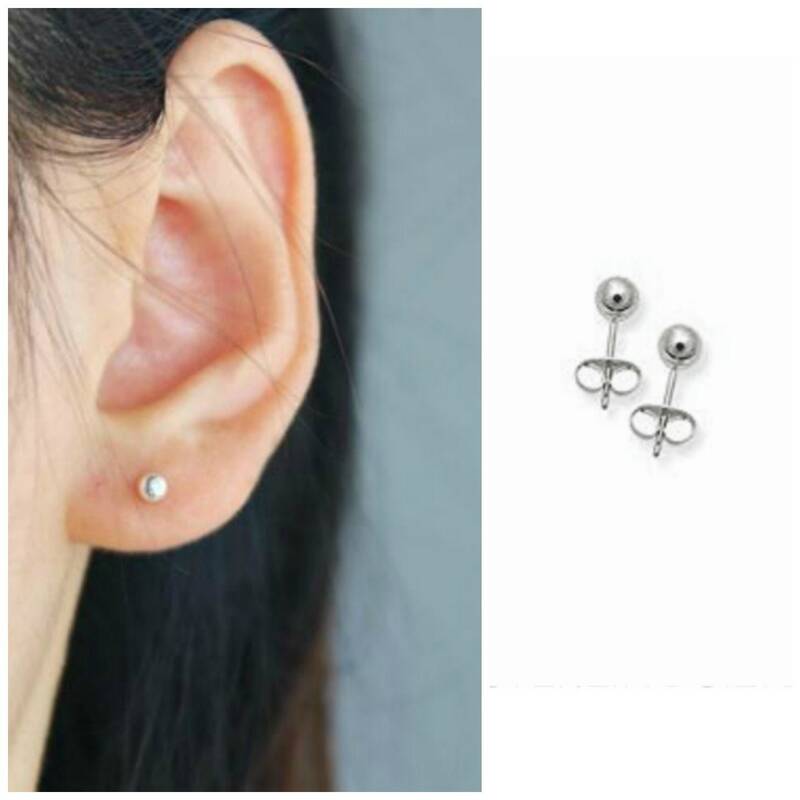 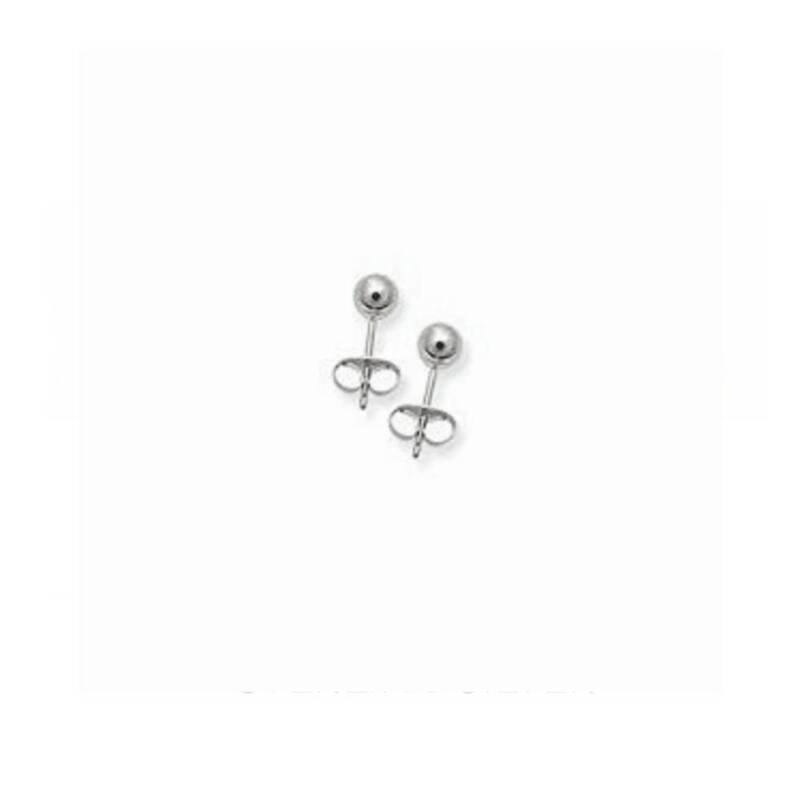 These classic earrings are high quality sterling silver studs. 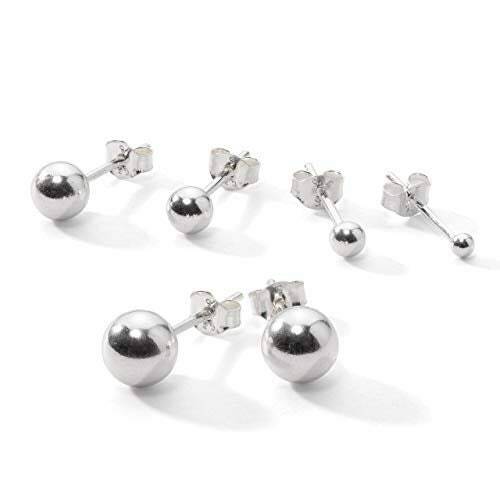 Each stud is entirely sterling silver. 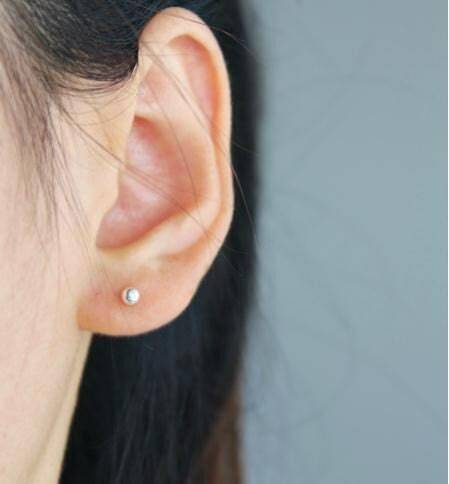 Simple, minimal and perfect for everyday! 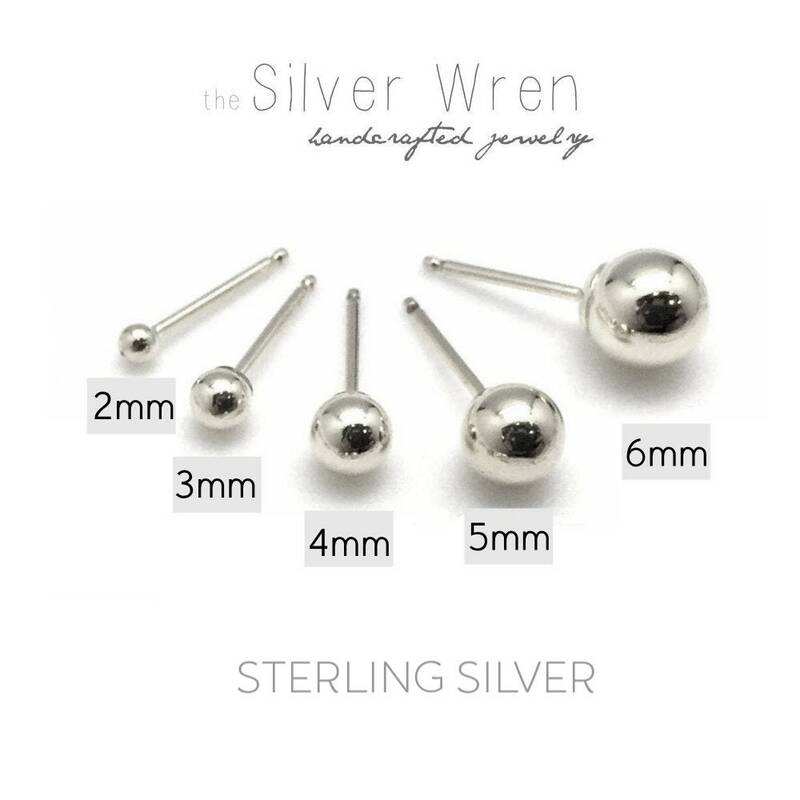 Available in 2, 3, 4, 5 & 6 millimeter sizes.